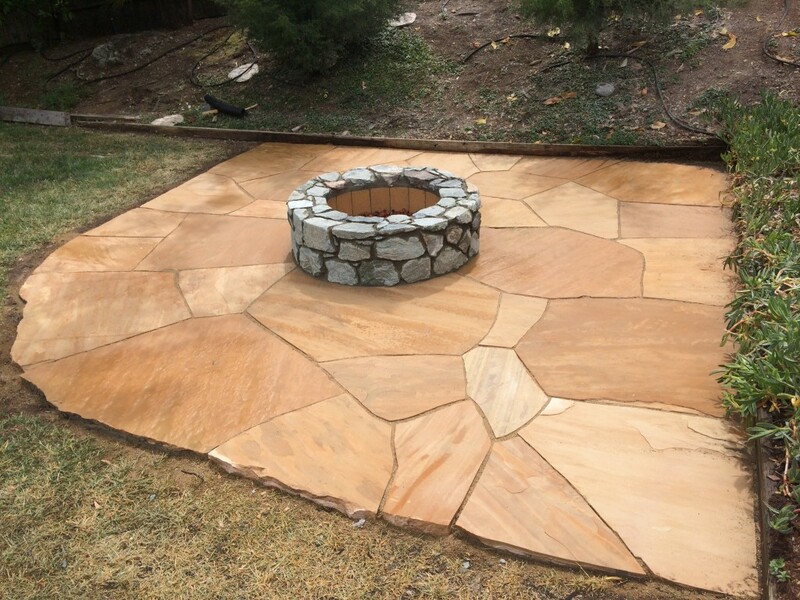 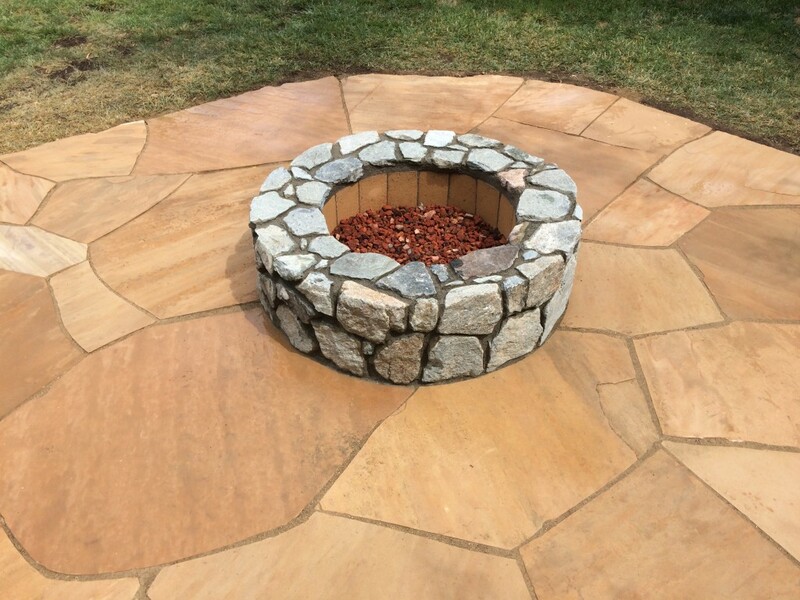 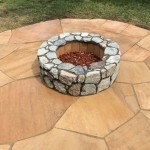 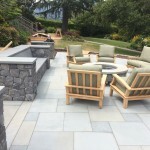 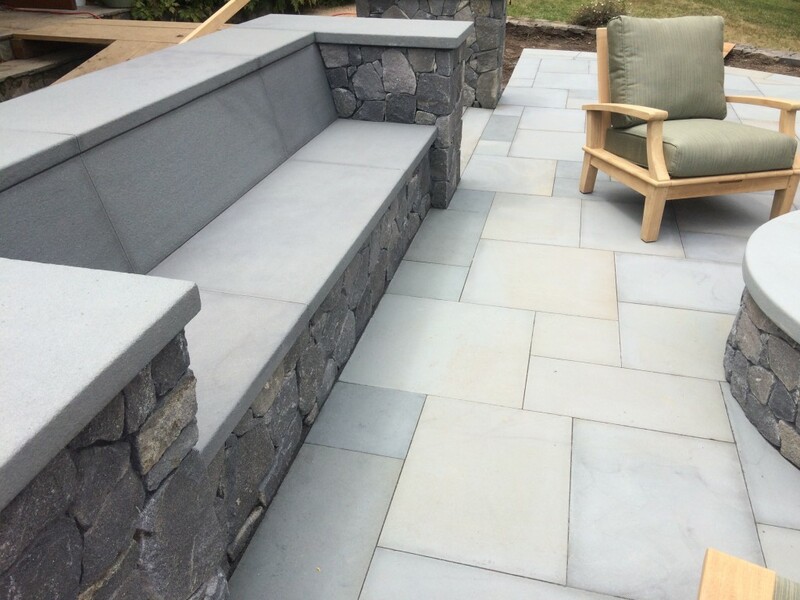 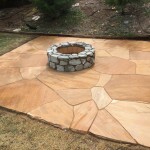 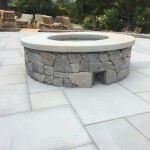 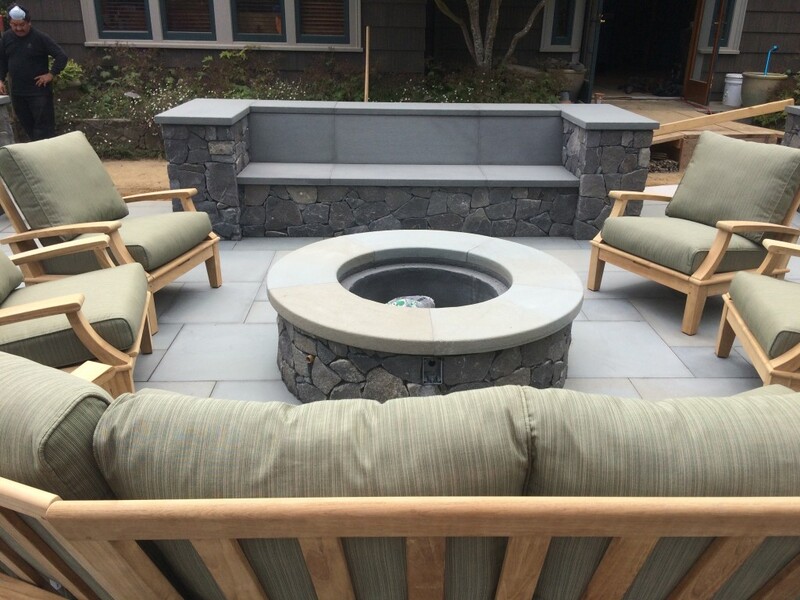 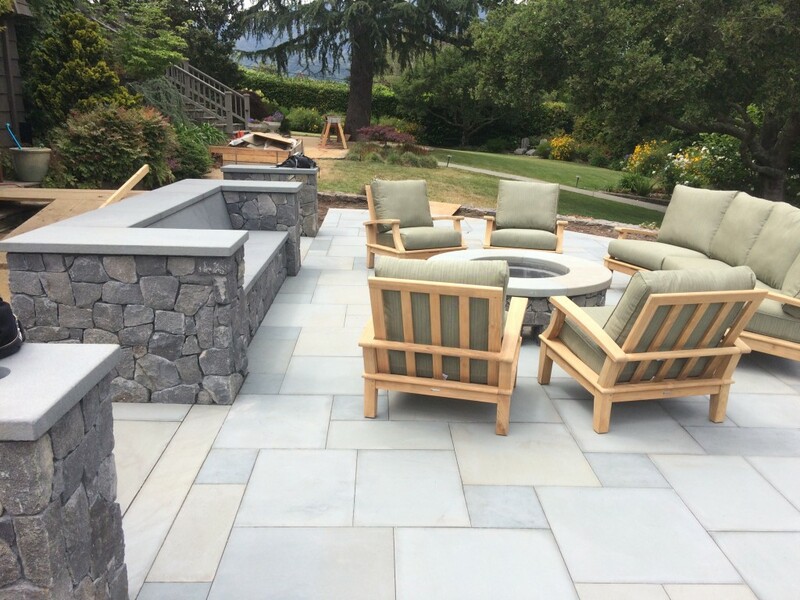 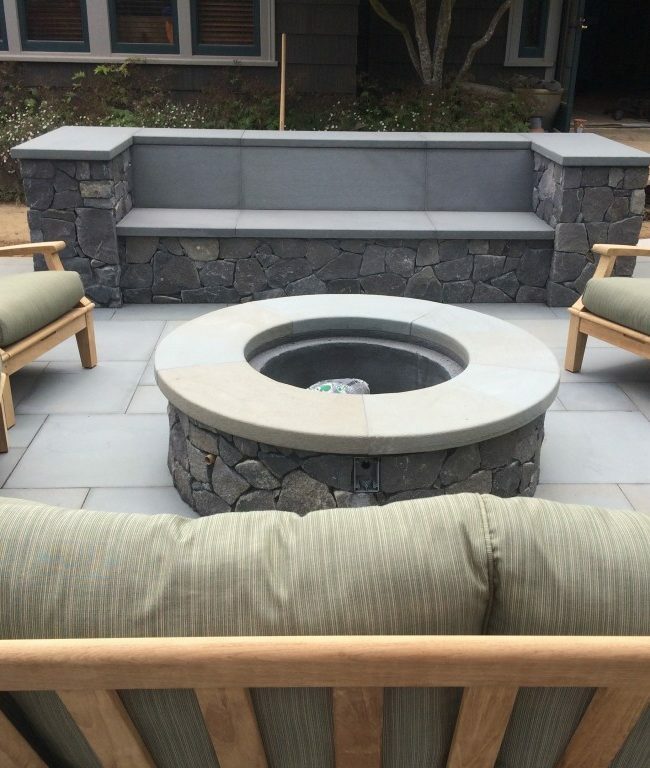 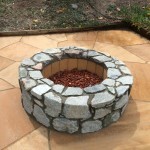 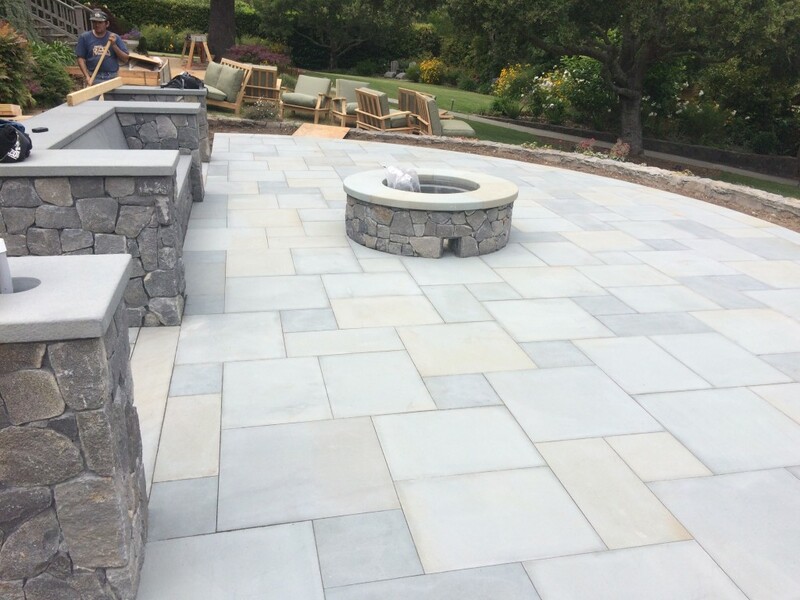 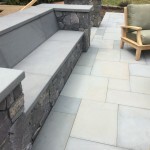 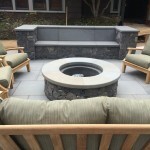 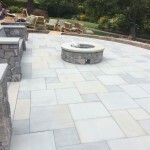 Outdoor patio/fire pit - Petty Masonry Inc.
Make any unuseable space a place to hangout during the summer nights. 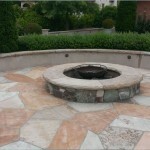 A firepit can take a average area making it warm and inviting for entertaining. 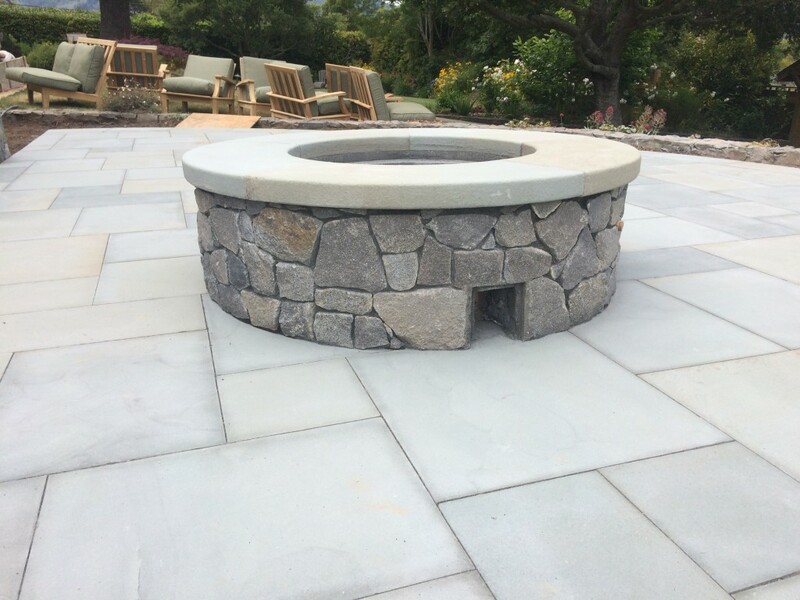 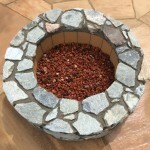 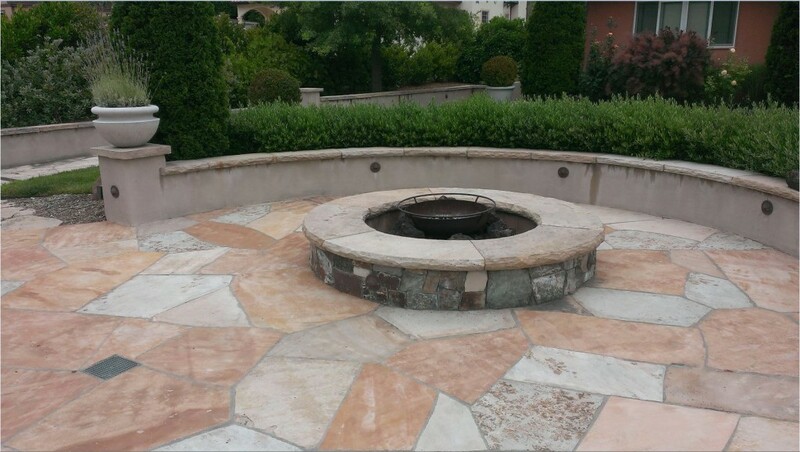 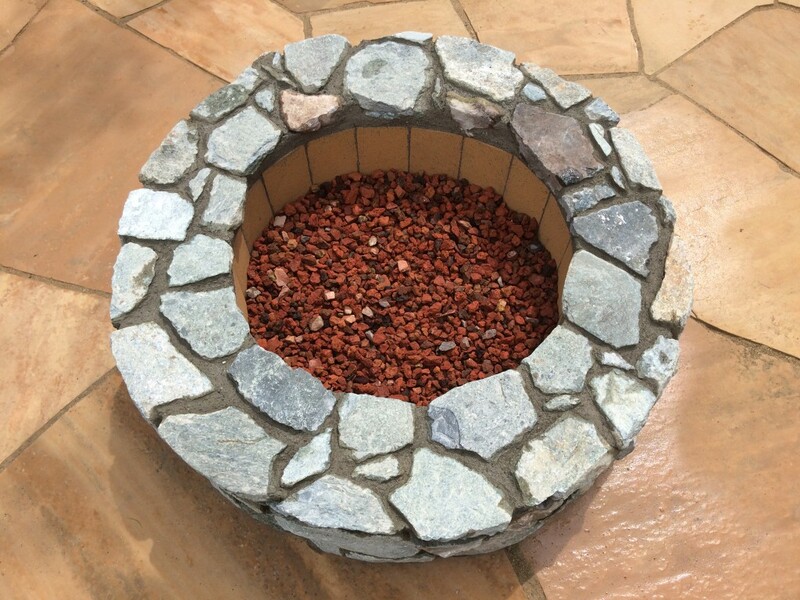 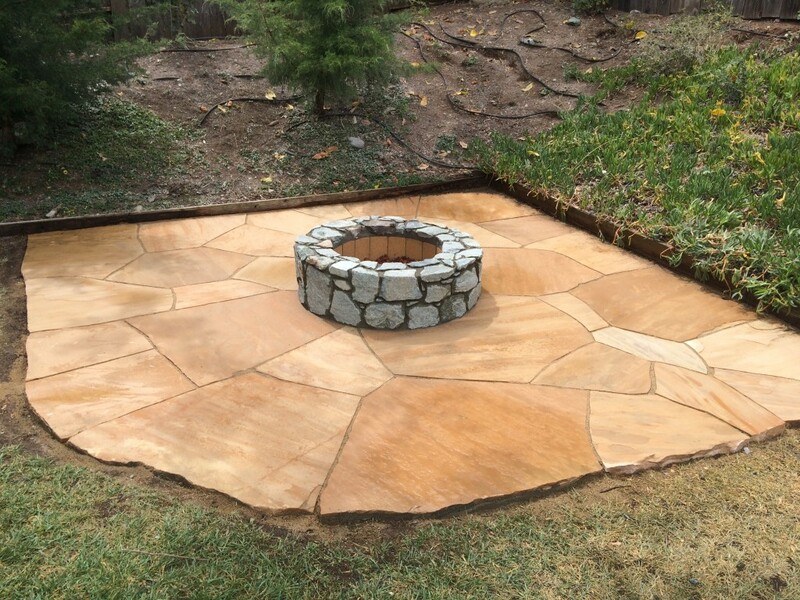 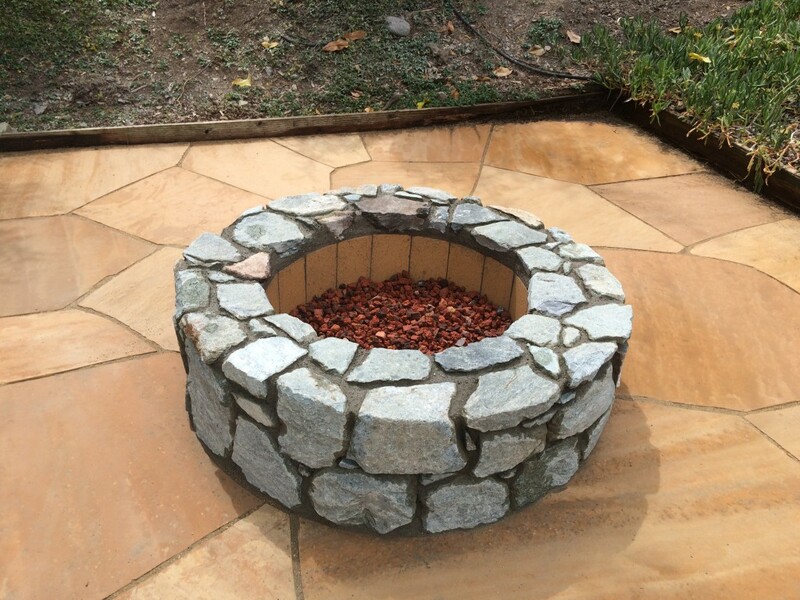 We could install a fire pit allowing you to burn wood in or use natural gas which lets you control your fire. 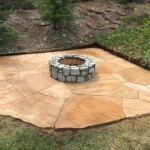 From rustic to modern let us build one for you today.